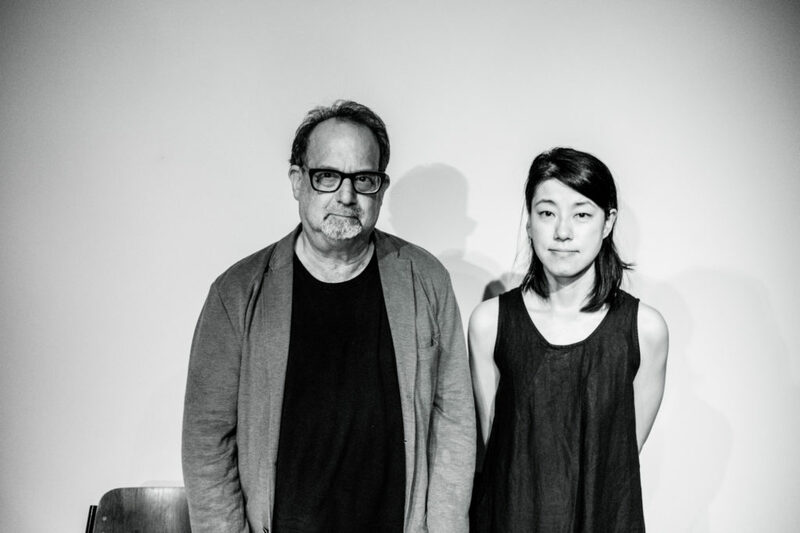 Realistic Monk – the title a simple anagram of the names of its members – is a new performance project from Carl Stone in collaboration with artist/composer Miki Yui. 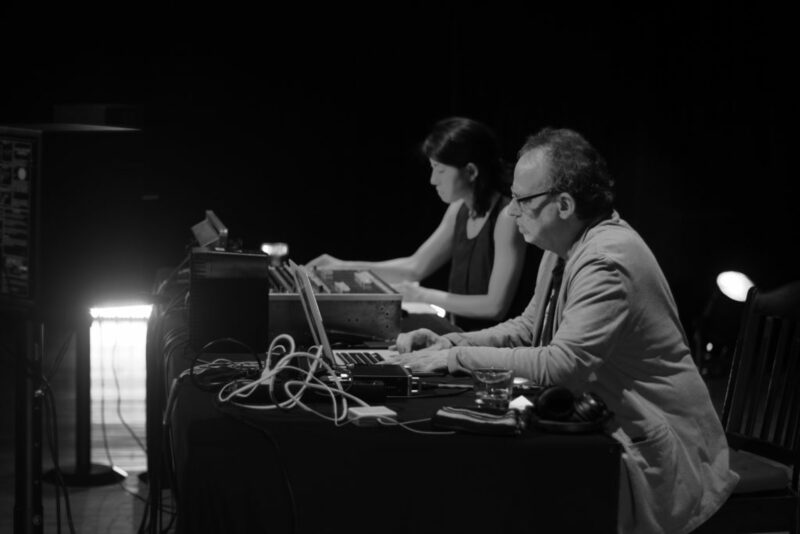 The unit concentrates on smaller sounds, sometimes at the edge of perception, encouraging concentrated listening as they create deep soundscapes that emerge out of voices, noises, field recordings and acoustic feedback. 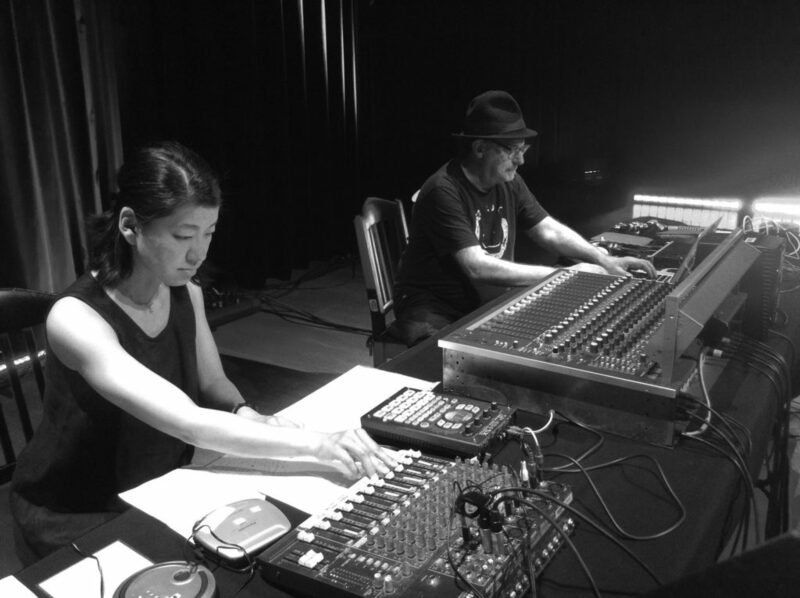 Sarah Cahill, Gianni Gebbia, Haco, Alfred Harth, Madoka Kono, Min Xiao-Fen, Otomo Yoshihide, Kazue Sawai, Elliot Sharp, Yasuaki Shimizu, Stelarc, Aki Takahashi, Yuji Takahashi, Kazuhisa Uchihashi, Wu Na, Wu Wei, Michiyo Yagi, and z’ev. born 1971 in Tokyo Japan. 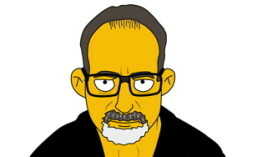 artist, composer based in Düsseldorf Germany since 1994. 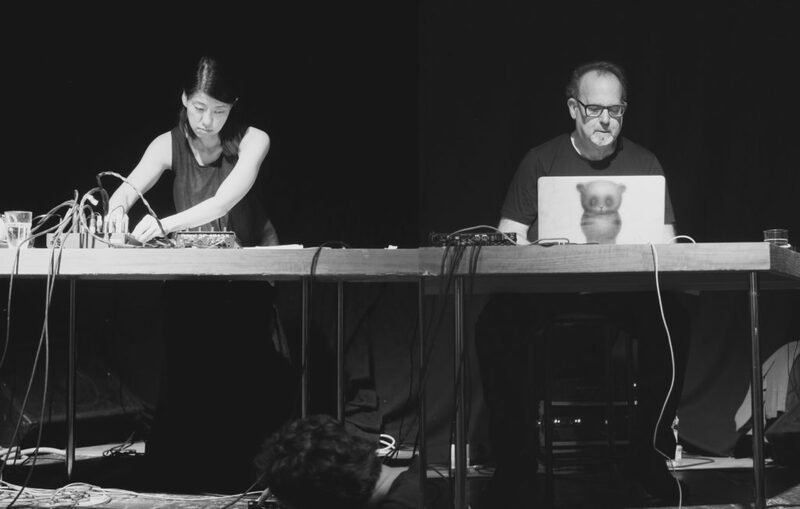 Previous collaborators include Rolf Julius and Klaus Dinger.